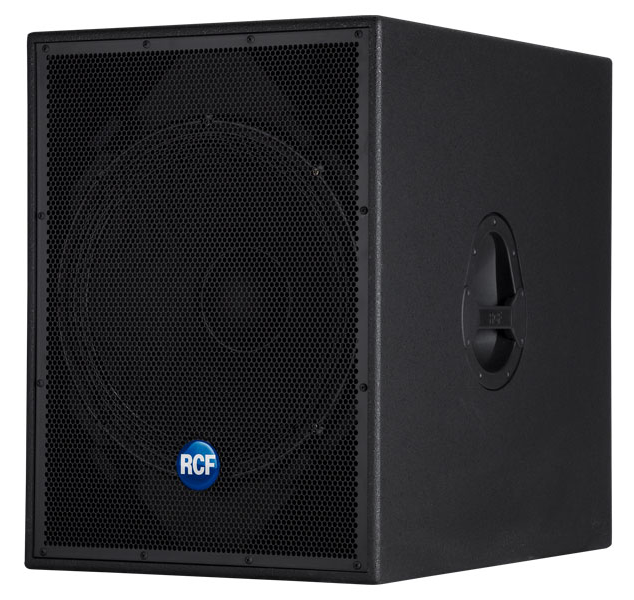 4PRO 8001-S is a passive technology high output bass reflex subwoofer system featuring a 18” high power woofer. 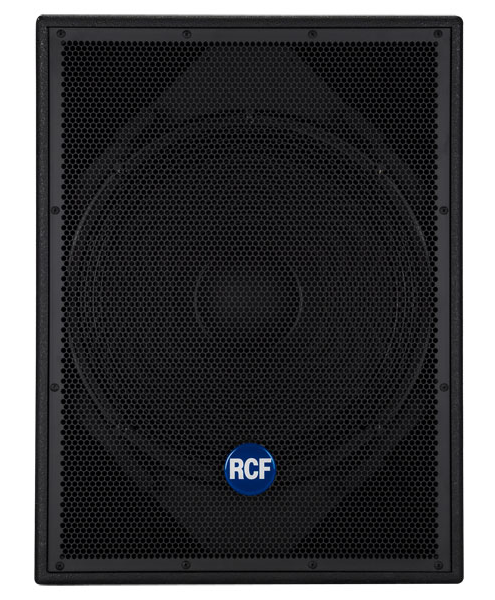 This compact enclosure provides outstanding efficiency in sound pressure levels compared to its size and it is the ideal complement for existing active or passive PA. The 18” low frequency woofer guarantees a fast and controlled reproduction of the bass frequency range and the 4” inside-outside copper voice coil minimizes the power compression and extends the life of the transducer.